The announcement is part of a broader technology push initiated this week by IBM, which is investing $200m to fuel its internet of things (IoT) efforts. IBM is opening a new office in Munich to spearhead those initiatives, within which its blockchain work on connected devices is based. IBM, a founding member of the open-source Hyperledger project, emerged earlier this year as a strong advocate for the technology. It has since pursued a variety of projects involving blockchain, from dispute resolution systems to cloud-based security frameworks. 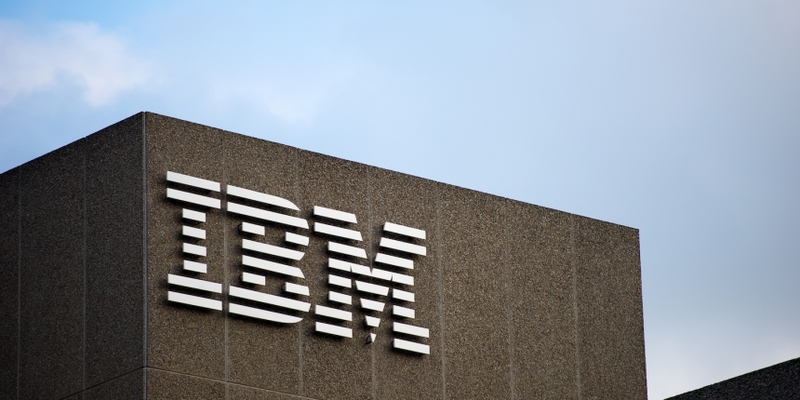 With the $200m in hand, IBM will staff its Munich office with as many as 1,000 employees. IBM highlighted its work with Kinno, a Finnish firm that is using IBM’s blockchain-infused IoT tools to develop supply chain tracking capabilities. “Using the technology, Kinno is developing a solution that tracks, monitors, and reports on container status and location, and optimizes packing and transfer of shipments through shipping lanes,” the company said in a statement.